A partner with Lindsay Kenney LLP, Brad Martyniuk is a trial and appellate lawyer in the firm’s Vancouver office. Mr. Martyniuk is a member of LK Law’s General Litigation Practice Group, focusing on business, fraud and securities litigation, insurance (including ICBC), and insolvency/bankruptcy litigation. A former Crown Counsel prosecutor in the areas of securities fraud and general commercial crime, he has notable expertise in civil jury trials. 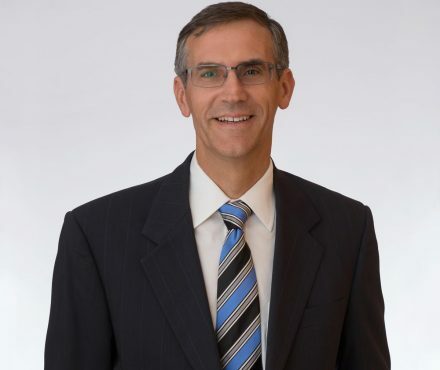 Mr. Martyniuk obtained his Bachelor of Commerce degree in 1987 from the University of Alberta, and earned his Bachelor of Laws from the University of Victoria in 1991. He was admitted to the British Columbia Bar in 1992, and continued his education with the completion of the Canadian Securities Course in 1995. Mr. Martyniuk is a member of the Civil Litigation, Securities, and Insolvency subsections of the Canadian Bar Association (CBA). A former chair of the Business of Law Committee for the CBA (BC Branch), he has also served as an elected member of its Provincial Council. 2012 06 21 BCSC First West Credit Union v. 687830 BC Ltd.
2011 02 16 BCSC (Re) Shevas Irons Management Ltd.